Should Law Firms Reply to Every Online Client Review? 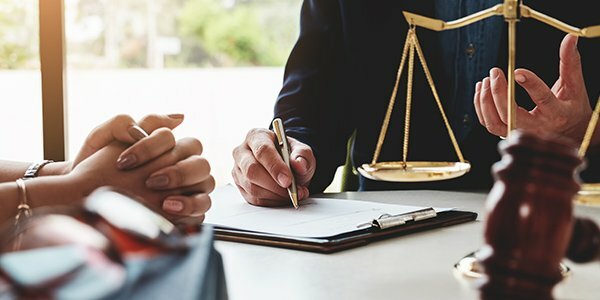 When it comes to online reputation management, law firms often fear the damage that can be done as a result of negative online reviews. The fact that there are several platforms that allow the public to write reviews for lawyers and law firms means that lawyers and law firms should be actively monitoring these platforms, and participating if possible. A recent study discussed in the Harvard Business Review explains that businesses that respond to every online review tend to receive higher online ratings and better quality reviews. But before you start maniacally responding to every review you've ever received online, the following will help you understand why it helps, and provide a few best practices. If you make it a standard practice to reply to every single online review, whether it is good or bad, your presence will make a positive impact if you do it right. Doing it right involves being courteous, appreciative of any and all feedback, and trying to make things right for the unhappy reviewers. It's always best to take a positive approach. Reviewers will be less likely to leave trivial negative feedback out of fear of being called out or confronted. When business owners respond to reviews thoughtfully, showing genuine concern for the reviewer's experience, it can make a person planning on leaving a negative review think twice. However, that effect is likely reversed for positive reviews, as clients seeing appreciative replies would likely be encouraged to post their own positive review. Whatever you do when responding to a client's online review, do not reveal confidential or identifying information about the client. Negative reviews (nor positive ones) should not be responded to with specific details. Generally, an apology and a request for offline contact to attempt to resolve the client's concerns, is about as far as a lawyer or firm should go.